The “good stuff” is jamón ibérico de bellota, a melt-in-your-mouth, otherworldly ham experience. But before you reach this ridiculously delicious (and consequently very expensive) level of Spanish ham, there is a plethora of styles, breeds, cures, and colors to choose from. If meter-long, fat-covered pig legs look positively medieval, that’s because they are. The Spanish tradition of ham making dates back more than 2,000 years to when the Romans controlled most of the country. For hundreds of years, cured ham legs were a specialty reserved only for royalty and clergy. It wasn’t until the 13th century that ham made its way to the everyman’s table. 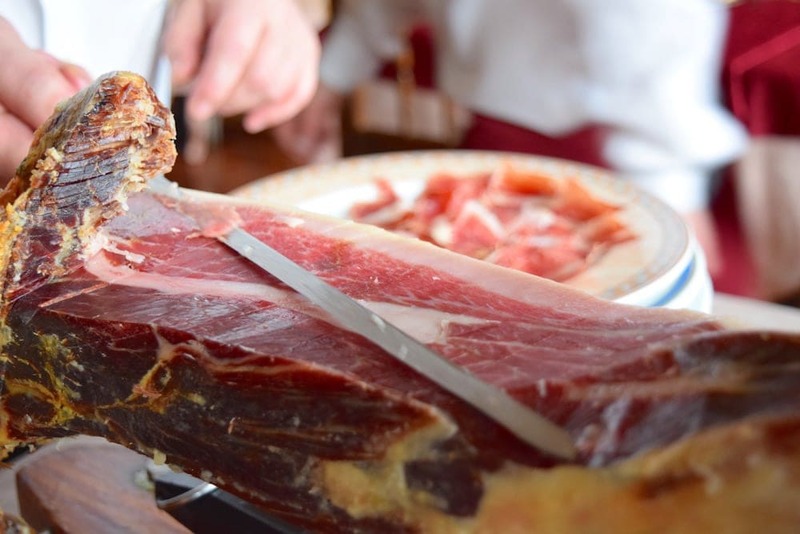 Today, the average Spaniard eats more than 7 pounds of cured ham per year. Under that broad umbrella of jamón there is massive variation in price and quality. The most important variable when discussing Spanish ham is the breed of the pig. Pigs with the oh-so-inventive name white pigs are used to make Serrano ham. This ham is considered the lower-level, everyday Spanish ham– though quality (and price) of Serrano ham also varies greatly. White pigs are almost always farmed intensively in enclosed pig houses and eat pig feed. You can spot ham made from white pigs by their hooves, which are also white or light brown. There are three types of Serrano ham which is classified based on how long it has been cured. The best Spanish hams come from Iberian pigs, a dark haired, black hoofed ancient breed that is known for delectable marbled meat. You can pick out the Iberian hams at the market or at a restaurant by the color of the hoof, which is black. If the ham is sold already sliced and packaged, look for colored labels that will tell you what type of ham it is. 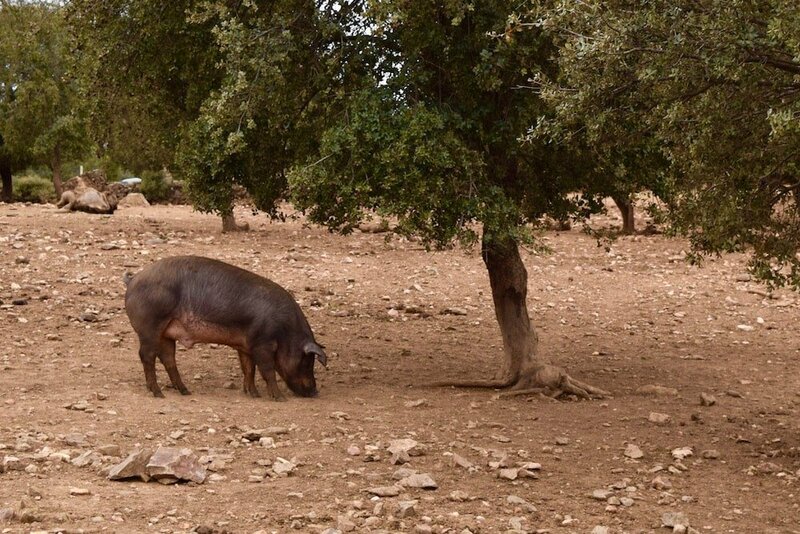 An Iberian pig rummages for acorns. 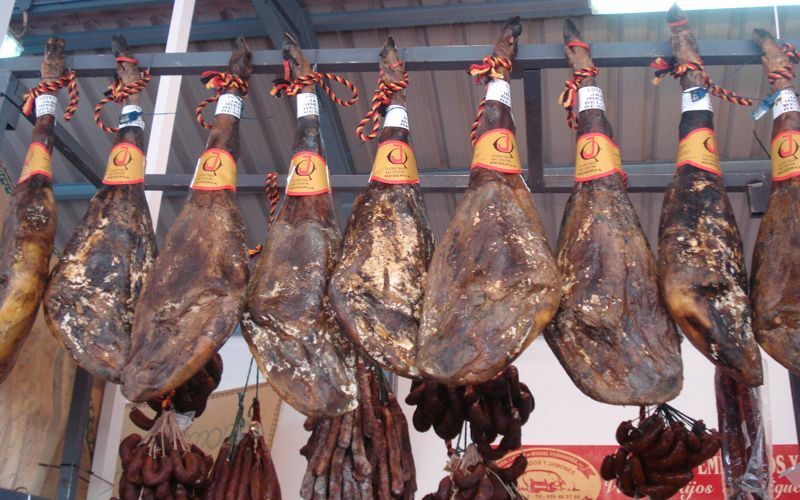 De bellota- The most prized hams in all of Spain. These pigs forage for acorns (bellotas) in open fields for most of their lives. Look for a black tag on these hams, which signifies it is a full-bred Iberian pig fed nothing but acorns. Only about 5 percent of Spanish ham bears a black tag. Red tags also mean that that the pigs have roamed free in acorn orchards, but are a cross between Iberian and usually Duroc breeds. De cebo de campo– These are what you might call “free range” pigs. They forage for their food in open fields, eating wild plants and some acorns. Because they do not eat nearly as many acorns as de bellota pigs, they are considered inferior in quality. Cebo de Campo pork gets a green label. De cebo- These pigs are raised on cebo, farmed feed, and eat little to no acorns. Think of these as your conventionally farmed pigs. 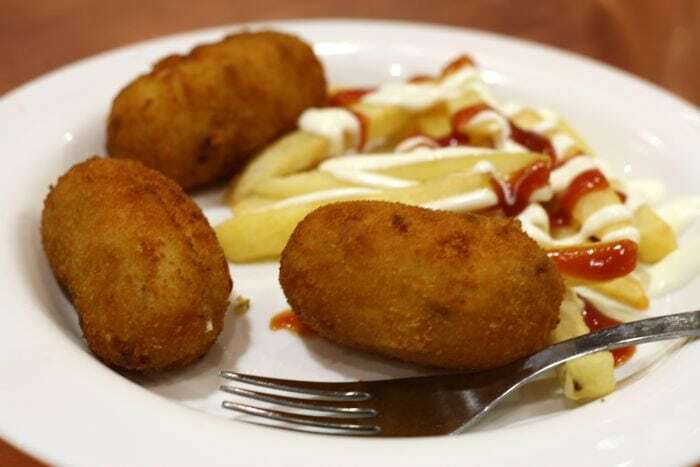 About 70 percent of all ham in Spain falls under this category, which bears a white label. It takes years of curing to make this amazing ham! The secret ingredients to Spanish ham are time and acorns. The acids in acorns cause the meat to become extremely tender, leading to the most spectacular hams. In just one day, an Iberian pig can eat a whopping 15 pounds of acorns! Curing these giant ham legs (often between 25-30 pounds each!) takes time. Years of time, in fact. Some of the best hams are cured 5 years or more! 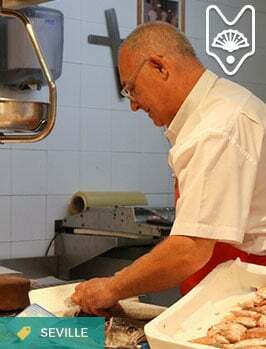 It would be blasphemy to suggest that great Spanish ham should be eaten any other way than thinly sliced (always by an expert, always by hand) and on its own. Jamón de bellota needs nothing more than an accompanying glass of Spanish red wine! 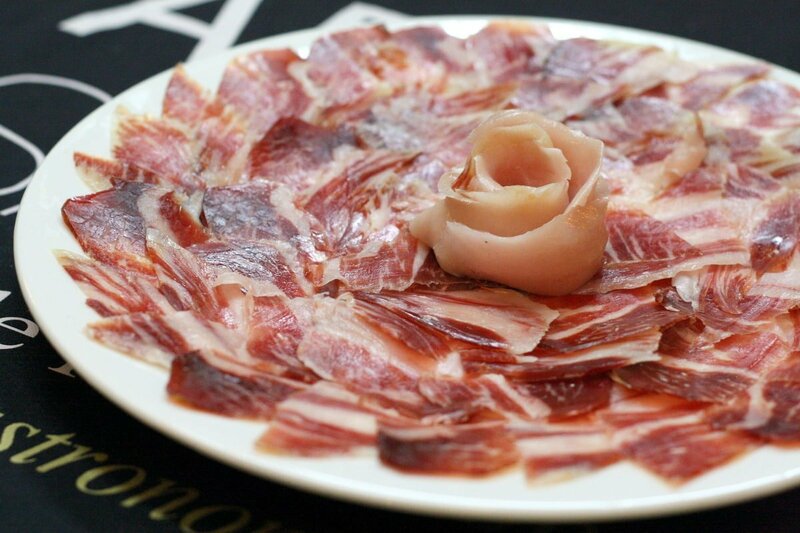 What is your favorite type of Spanish ham? Pingback: Join Me! 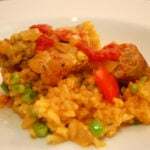 Devour Andalusia Culinary Tour September 2017 - An Insider's Spain Travel Blog & Spain Food Blog! Pingback: My Favorite Markets in Madrid: Mercado de la Paz - An Insider's Spain Travel Blog & Spain Food Blog! 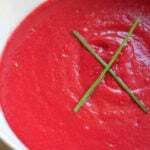 Pingback: Antonia's Salmorejo Recipe - An Insider's Spain Travel Blog & Spain Food Blog! I’ve seen several of your posts and curious if there is a private ham and cheese tasting tour you’d recommend. I’m here in Madrid already with two tweens. But we don’t drink so can’t do wine. We’d like a private tour tomorrow but the Devour tours seem too young for my kids. 12. Hi there! I am just seeing your message. Teens love our tours! 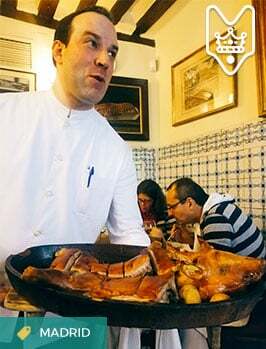 Especially our Huertas Neighborhood Food and Market Tour and our Ultimate Spanish Cuisine Tour. 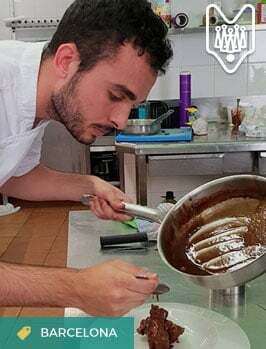 There is no emphasis on wine on those tours and we sell teen tickets 🙂 If you are already out of Madrid, we also have tours in Barcelona, Seville, San Sebastian and Paris!